Do you know how to change the settings on all of your radios? You should, particularly with the VHF/UHF rigs that would be used in an emergency situation in case of a local disaster. Many of the modern radios can be configured via software on a PC, often including memory channels for local repeaters. Did you actually set up your radio manually, or was it cloned or computer configured? Many hams have multiple transceivers- handhelds (HTs), mobile, and base station rigs. Configuration of these is likely different for each model, even with the same manufacturer. Hams may have different makes of the same type of radio as well, each with very different configuration procedures. 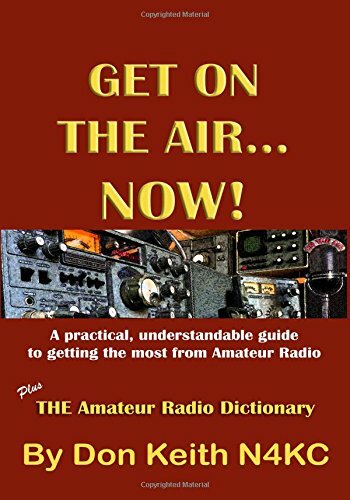 If you have both Yaesu and Baofeng HTs, the procedures will be quite different. 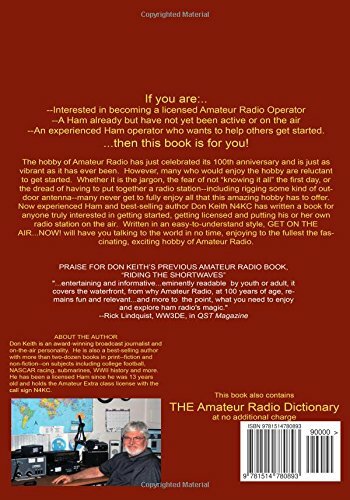 Consequently some hams only know how to turn the radio on and off, adjust the volume and squelch, and then select a memory channel to work a local repeater. This is OK when you want to chat with a buddy, since little can go wrong and there are no real consequences.